Researches with EPG system conducted in Apulia on vectors of Xylella fastidiosa. 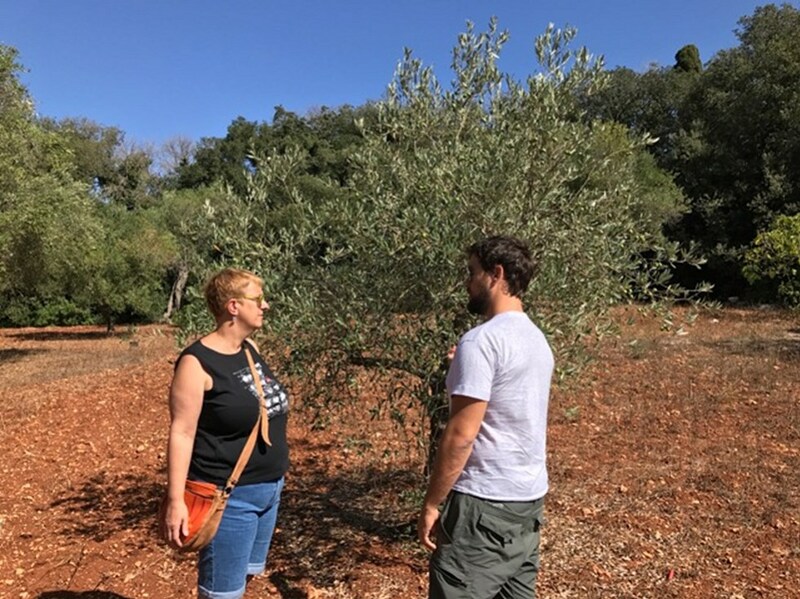 Researchers from Spain visited the Xylella-infected area of Apulia in mid-September to set novel researches on vectors. 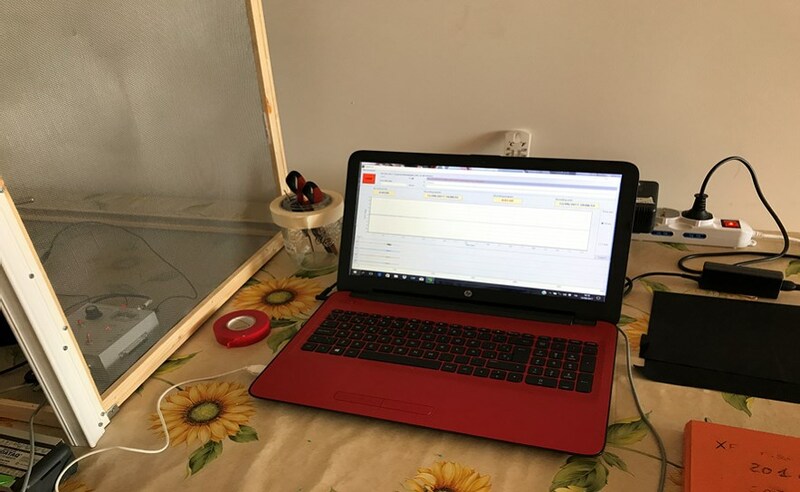 The experiments were conducted with EPG system (Electrical Penetration Graph), with the aim to identify the specific feeding behavior associated with the transmission of Xylella fastidiosa. These activities, conducted among the tasks of XF-ACTORS project, were carried out with the collaboration of POnTE project, Coop. ACLI Racale, IPSP-CNR and CRSFA Basile Caramia. The researchers Alberto Fereres, Elisa Garzo and Daniele Cornara from CSIC-ICA Madrid were in Apulia (southern Italy) during the week of September 10-14, 2017, to set a first round of experiments on EPG (Electrical Penetration Graph): assisted transmission tests of Xylella fastidiosa by Philaenus spumarius to olive and periwinkle. Among the main tasks of XF-ACTORS workplan, these activities aim to identify the specific feeding behavior associated with the transmission of this fastidious bacterium. The experiments were set with the logistic support of the Cooperative ACLI Racale (member of the consortium POnTE) and the collaboration of IPSP-CNR and CRSFA Basile Caramia for the preparation of the experimental plant materials. A temporary laboratory has been set at the facilities of Coop. Acli Racale, located close to the first detected outbreak of X. fastidiosa in Apulia (South Italy). Field collected individuals where caged on infected olive plants. 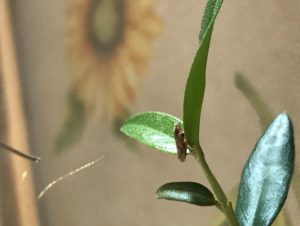 Thereafter, each individual insect was connected to the EPG for a brief transmission test to olive receptor plants, during which the feeding behavior was interrupted when specific waveforms were produced. The olive receptor plants will be tested for X. fastidiosa in few weeks to determine the success of the infections in relation to the feeding behavior. The data recovered from this first experiment will be very useful to set large and more complex experiments in early 2018. This research task, as many others in XF-ACTORS, takes benefit from the involvement and cooperation of different research groups within the Consortium and from the external collaboration with POnTE Consortium’s members.